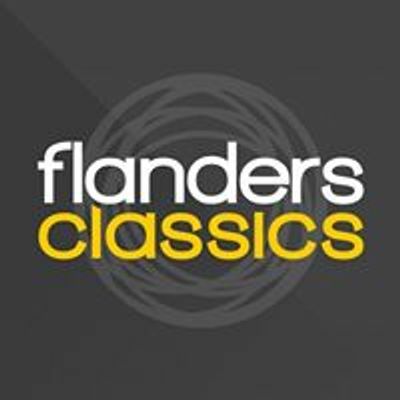 This race needs no introduction: it's the biggest and toughest race on Flanders soil, it's a day where a whole nation looks forward to. 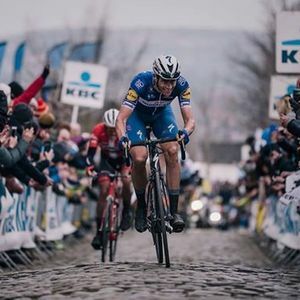 Attending this Monument is on every cycling fan's bucket list, so make sure to be able to cross this one off in 2019. 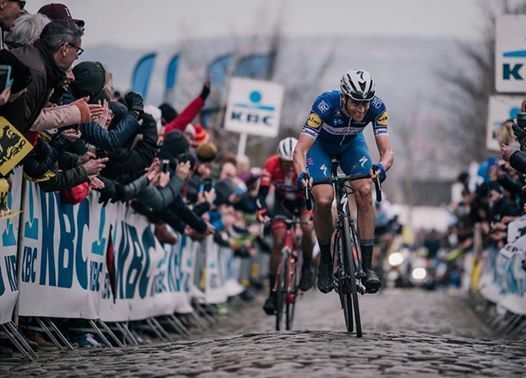 Come to the start presentation in Antwerp, the finish in Oudenaarde or the various fan zones on the famous Flanders bergs and feel what cycling in Flanders is all about!